Do you have hedges around your home or garden? Do you hate having to deal with their trimming? Then you can call our company and hire our professional hedge trimming service to do it for you. Our company takes pride in having the best hedge trimming service in Acton, W3, and if you do not believe us, call us for an appointment and we will prove it to you. Our company is known to be the best gardening services provider in town, and the people here always turn to us when they need a gardening service. We are mostly known for our impeccable hedge trimming service, because it is very convenient, fairly priced and we have the best experts in town performing it. You can take advantage of our perfect hedge trimming service too, call us now and book us. Our gardeners will come with the necessary equipment and tools, and will trim your hedges and bushes ideally – it’s guaranteed! Our gardeners are equipped with trimming tools and ladders, and have experience in trimming all kinds of hedges. We assure you they will be able to trim them evenly and in no time. You can call us and hire one of our teams any time. They will prove it to you. 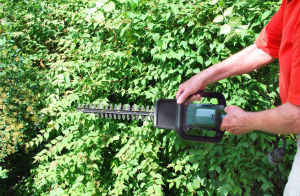 We promise to leave your hedges evenly cut and neat. Give us a call right away and book our unmatched gardeners to come and take care of your hedges. 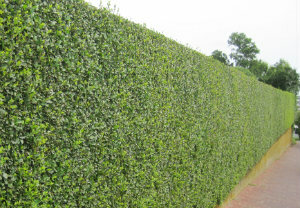 We are offering you the best hedge trimming service in Acton, W3.